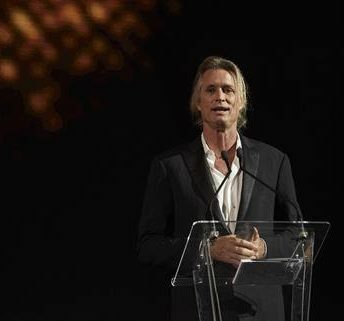 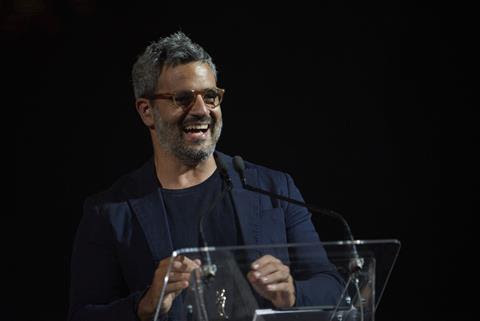 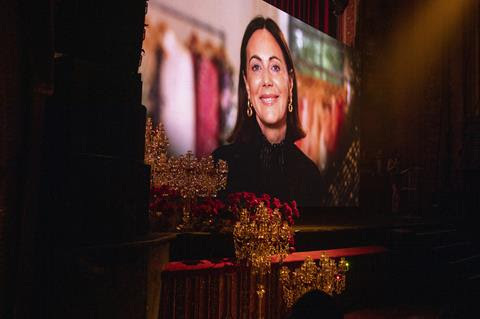 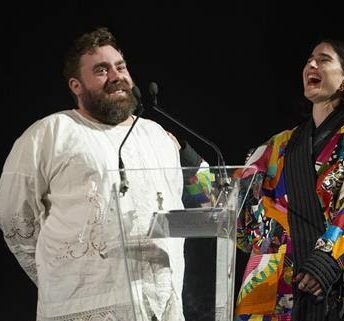 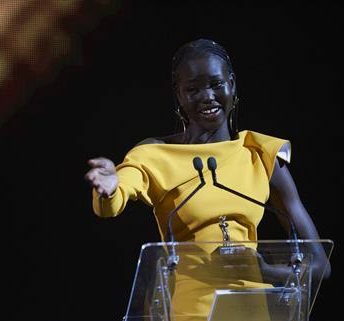 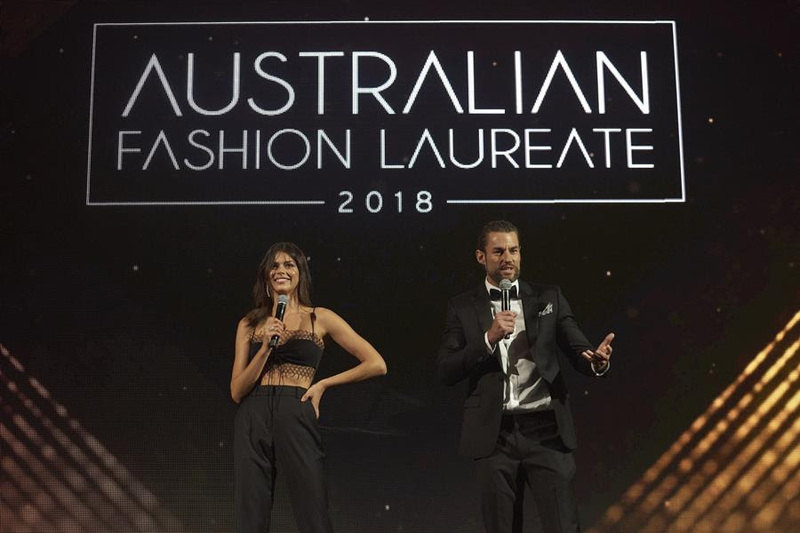 The Australian Fashion Laureate Awards honour individuals that have made great contributions to the growth, development and global promotion of Australian fashion. 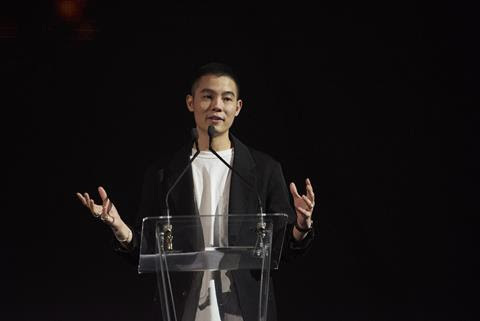 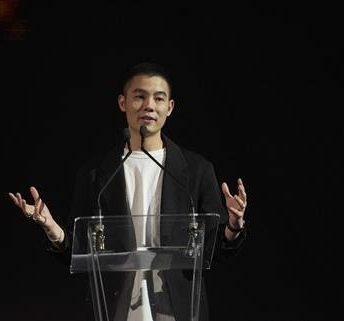 First launched in 2008 by IMG and previously called “The Australian Fashion Laureate”, the award has been given to designers Dion Lee, Toni Maticevski, Akira Isogawa and Mercedes-Benz Fashion Week Australia founder, Simon Lock. 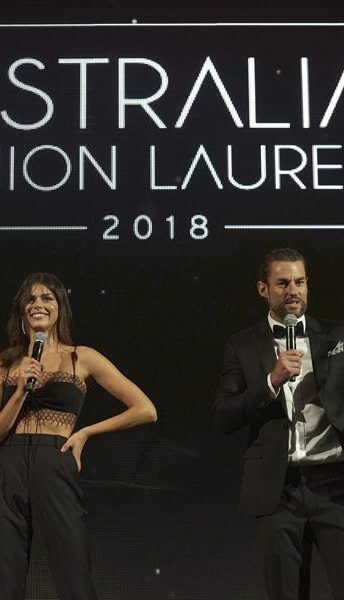 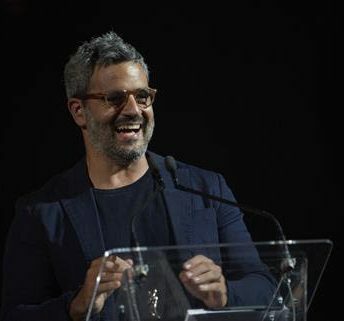 Hosted by supermodel Georgia Fowler (who recently walked the Victoria Secret runway) and comedian Ash Williams, the 2018 Australian Fashion Laureate saw the industry’s best and brightest gather to celebrate this esteemed event. 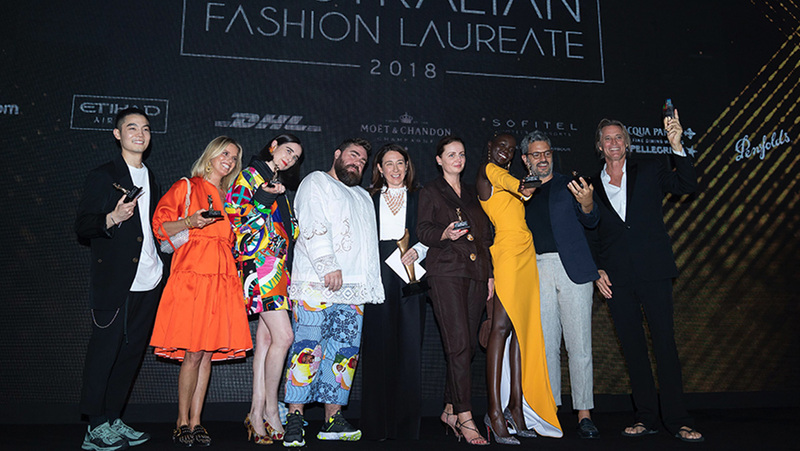 Celebrating outstanding contribution across established categories – Lifetime Achievement, Womenswear, Menswear, Retail, Emerging Designer, Accessories – the Australian Fashion Laureate also revealed two new categories for 2018, Model of the Year and Outstanding Editorial. 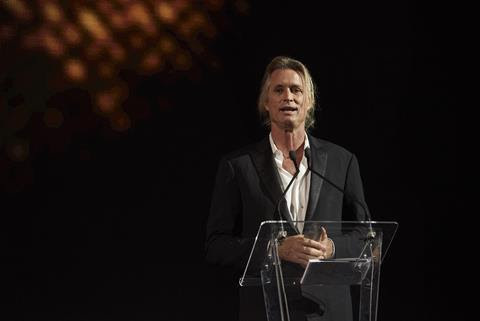 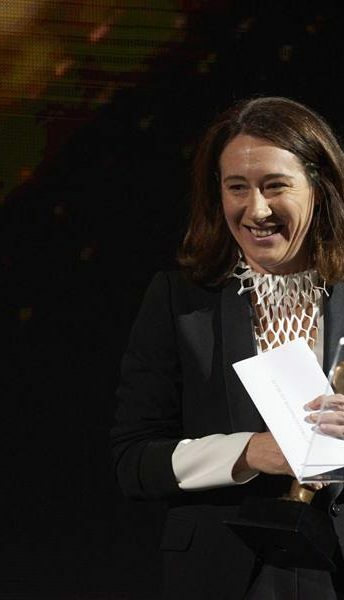 Vogue Australia editor in chief Edwina McCann was awarded the Lifetime Achievement Award. 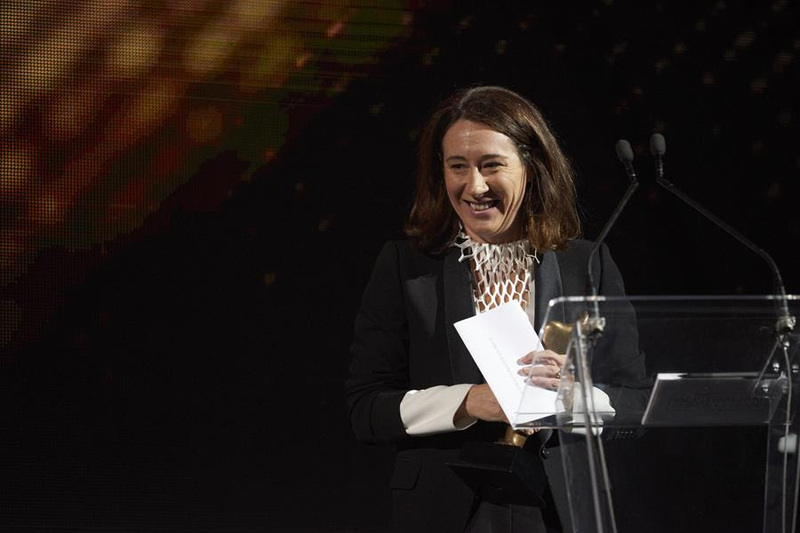 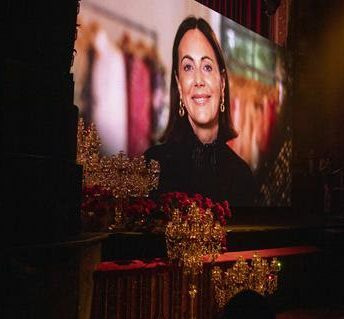 McCann, who is also the editorial director of the Condé Nast titles at News Corp Australia, was appointed Vogue editor in chief in 2012, 20 years after she first joined the title as a fashion assistant, and after three years helming Harpers Bazaar Australia. 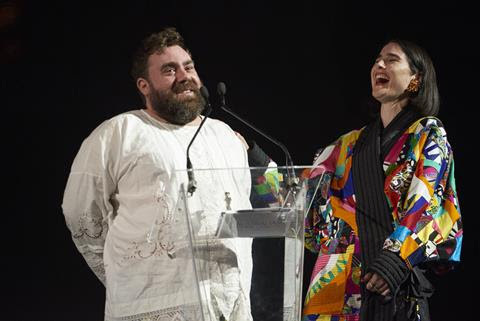 See more images of the winners in the gallery above.